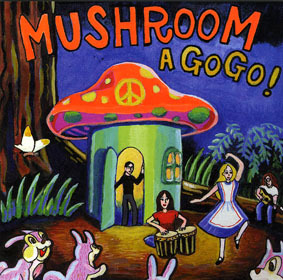 MUSHROOM A GO GO ! Compilation album by 16 artists such as Koa, wataru Takada, Kohei Hasegawa. JINMO presented "Tapping Romance" live version.